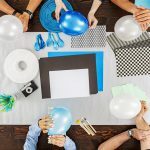 Whether it’s for birthdays, anniversaries, wedding, holidays, festivals, or any other occasion, finding the right piece of gift for the special people around is never an easy task. 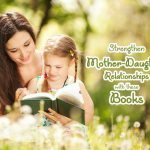 And when you want to give them something auspicious that could bring good luck, health and wealth in their lives, it gets even more difficult. 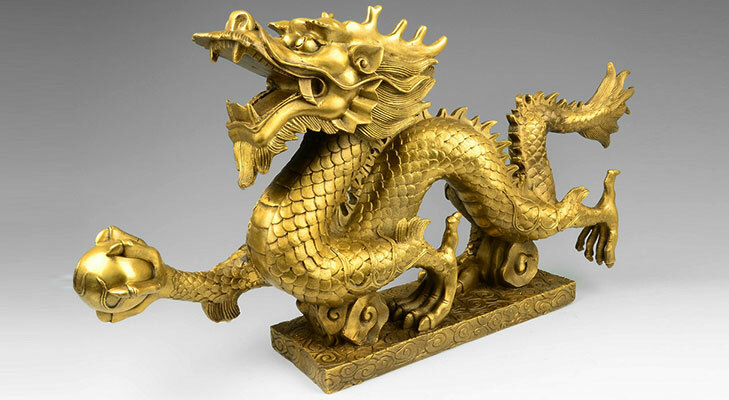 Dragon is considered as one of the most sacred and fortunate figures in the Feng Shui. If you want to wish good luck to your male friends and colleagues, do get them a dragon that will enhance their fame and career prospects in their life. 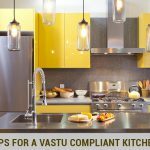 Also, advise them to place it near a window or door to safeguard their health and wealth at office and home. 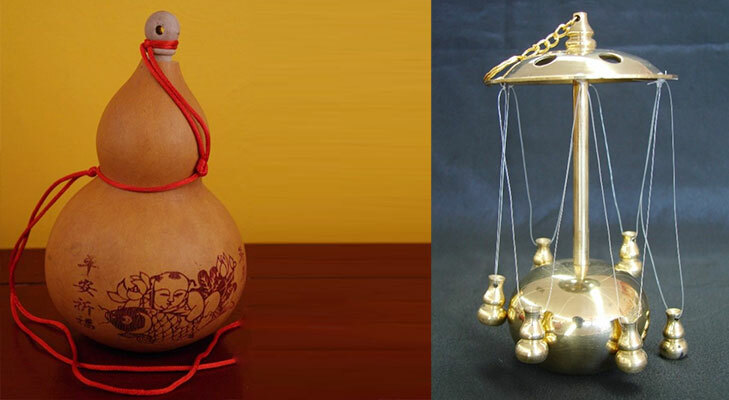 Wu Lou – a gourd in Feng Shui is believed to bring longevity and good health. So, if anyone in your family or friends is not keeping well, visit them with a Wu Lou and help them recover faster. Available in all sizes, shapes and materials, Wu Lou not only helps to subdue the negative energy in the environment but look great too. Abacus is a calculator used centuries back. 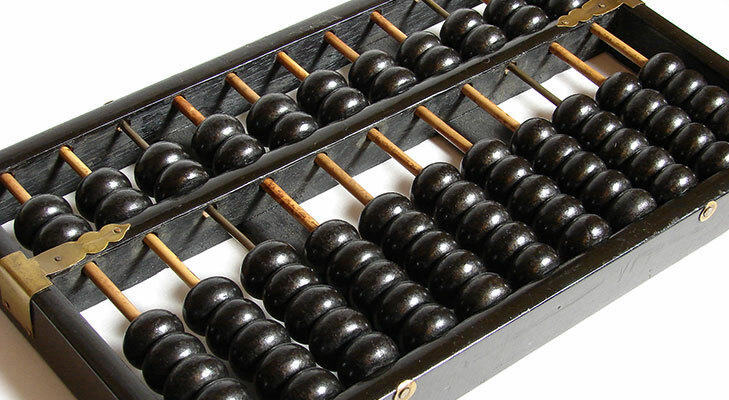 Before the invention of modern day calculators, people used to do all their calculation on an abacus. You might be surprised, but in Feng Shui, this piece is still considered as an auspicious gift item for friends and family seeking business luck, prosperity, and bright career. 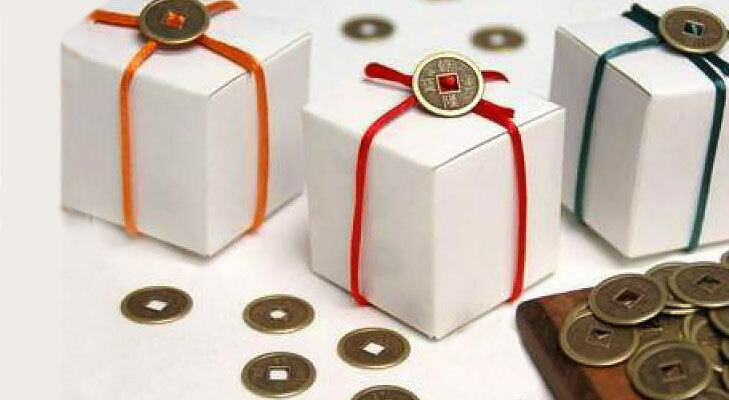 Empowered with the Sheng Ch’i energy, Feng shui coins tied with red threads or ribbons, are said to enhance wealth when placed in a wallet, handbag, piggy bank, etc. 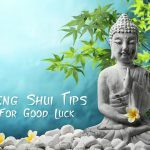 So, if you have a friend who is undergoing a financial crunch, do get him Feng Shui coins to attract wealth. 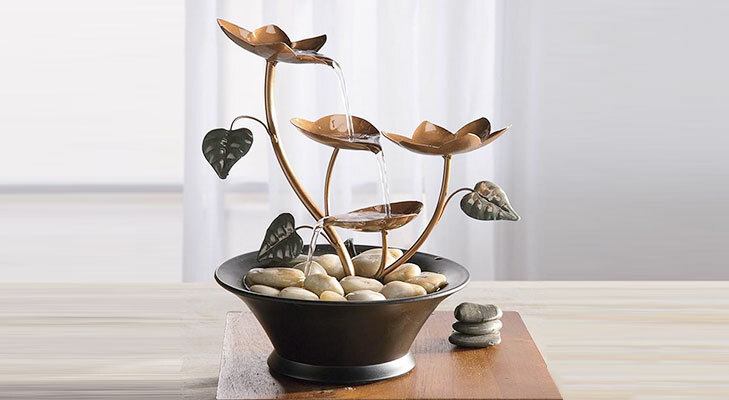 Do you often see a small fountain in the living room of so many people? 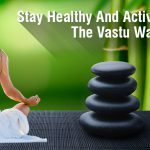 Well, in Feng Shui, fountains are believed to have a calming effect on our mind and are a great way to boost health, wealth and career. So, if your partner feels stressed most of the times, then gift them (actually for yourself) a nice crystal fountain and see the difference. 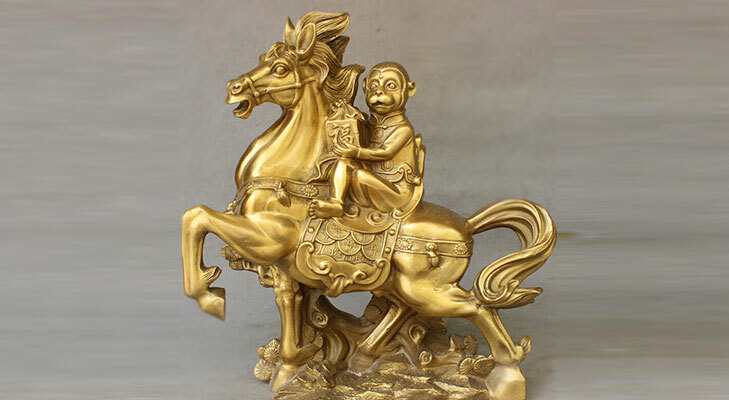 One of my colleagues has a statue of a monkey on the horse and I always used to wonder what exactly it means. Well, now I know that such monkey on horse statues are great for those who are seeking a career in a difficult corporate environment. 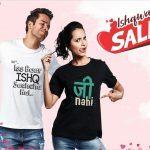 Also, in Chinese, the phrase Monkey on Horse phonetically translates to “promotion is coming quickly”. 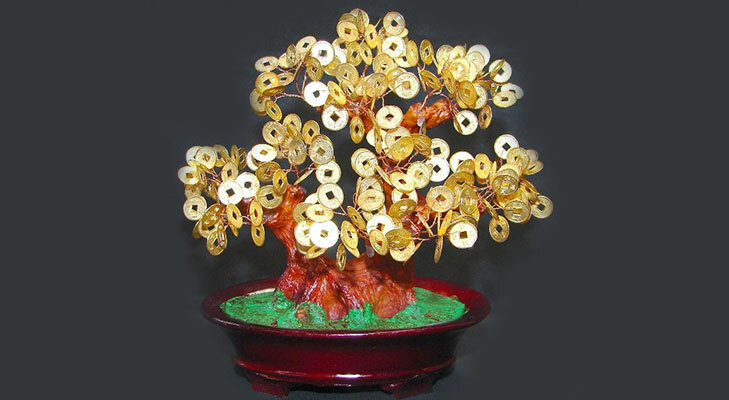 As the name suggests, having a coin tree at home is one of the most popular wealth cures. 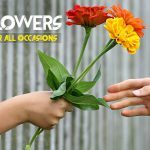 So, why not wish a financial well-being to your near and dear ones by gifting them a coin tree. 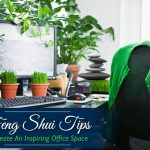 As with coins tree, wind chimes with a half-moon wood base are also a popular Feng Shui wealth cure. 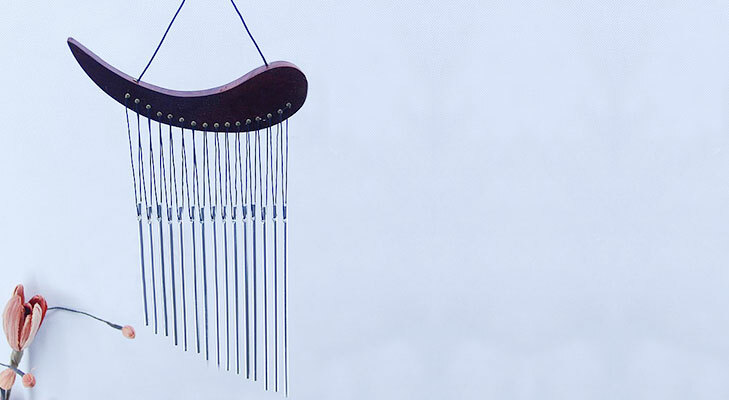 So visit the nearest Feng Shui store and get an attractive metal wind chime with wood base and Chinese coins. If you are wondering what gift you must get for your newly-wed friend or for those having a troubled marriage, then mandarin ducks are the answer. 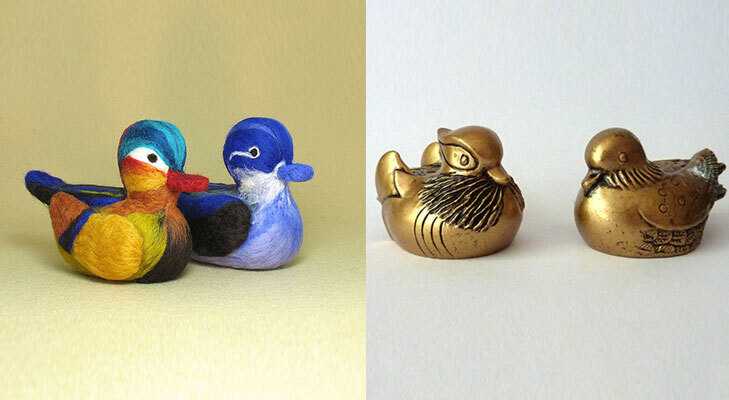 Get a pair of beautiful mandarin ducks in crystal, metal or bone china. 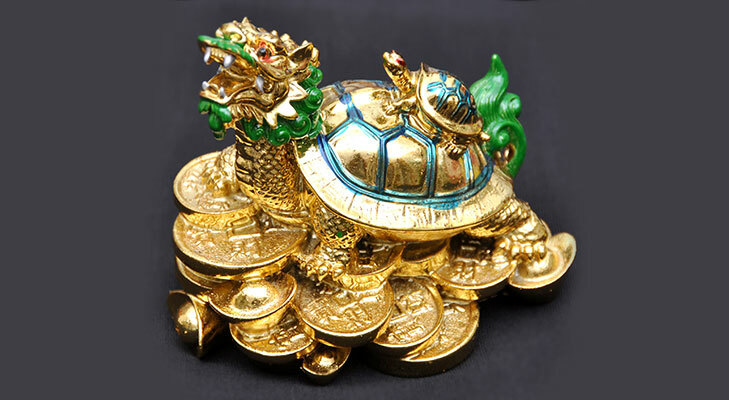 The dragon head turtle is considered as one of the most popular Feng Shui cure to attract abundance and wealth. This mythical creature with a body of a turtle and head of a dragon sitting on a load of coins signify stability, good foundation and wealth. 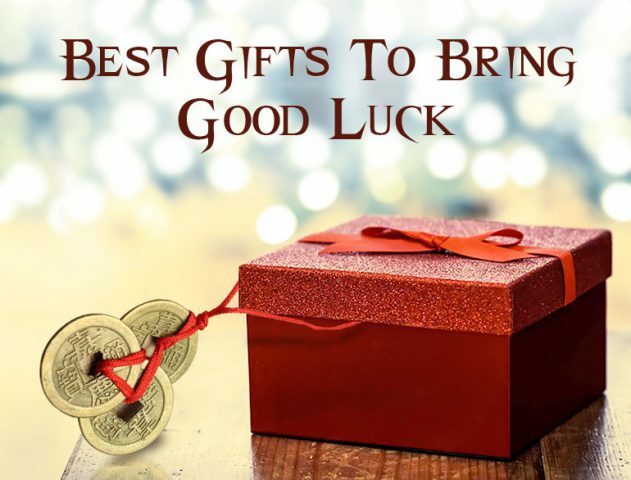 So, isn’t it a great way to wish your close ones a good luck! 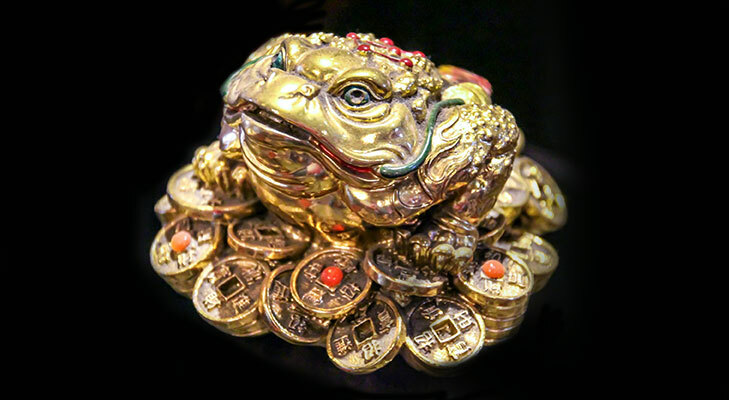 In most Chinese homes, you will find a three-legged money frog which is believed to be an amazing family wealth guardian.